The long three day Labor Day Weekend ranks third in DUI crashes in Utah for Holiday weekends. So to counteract this Utah law enforcement are ramping up their DUI patrols and DUI officers in Tooele, Salt Lake City, Davis County, and throughout the entire state of Utah. In the past three years there have been an average of 28 DUI related crashes in Utah during the Labor Day Weekend. These bars will be promoting designated drivers and car services such as local taxis, Lyft, and Uber pick up services. 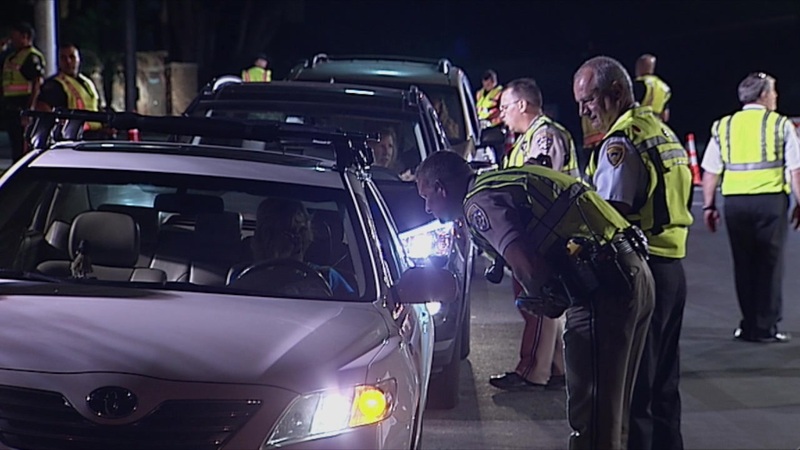 Utah Law Enforcement Agencies are expected to work over two hundred extra hours in over time shifts during their “Labor Day Drive Sober or Get Pulled Over Campaign”. Also, keep your eye out for several DUI checkpoints that will be spread throughout Tooele, Salt Lake City, Davis County, and throughout the entire state of Utah. Charged With DUI in Tooele, Salt Lake City, or anywhere in Utah? Let Me Help You Keep Your Rights. If you have questions regarding your DUI arrest, call or contact Utah Breathalyzer attorney Greg S. Law online. We offer a free initial consultation, and are available for evening and weekend appointments. We also accept major credit cards for your convenience.